Hydrating Absolute of Moroccan Rose and smooth micro-spherical Jojoba beads very gently exfoliate, leaving skin silky soft to the touch. Gentle enough to be used daily, this subtly fragranced gel exfoliator is ideal for all complexions, including the most sensitive. 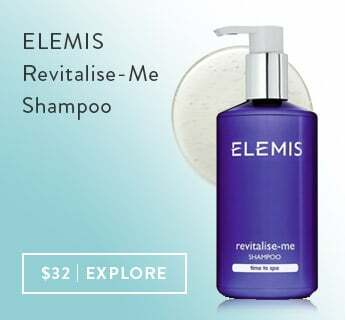 After cleansing the skin with the Elemis Rosepetal Cleanser. 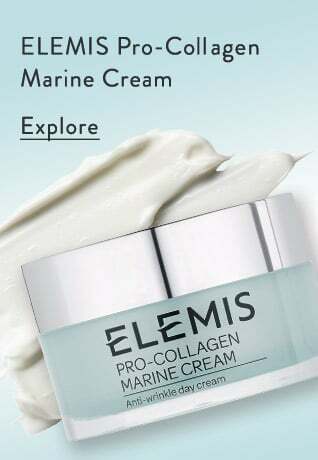 Dampen the face with warm water and apply the Elemis Gentle Rose Exfoliator in circular motions all around the face and neck. Use every day if you wish, the emollient gel is very gentle.